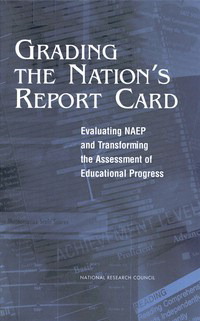 For over 40 years, the National Assessment of Educational Progress (NAEP) has provided the only continuing measure of what America’s students know and can do in various subject areas. 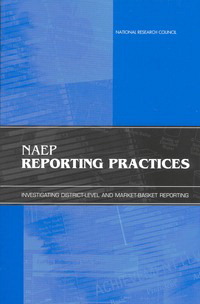 Over the past fifteen years, the NRC’s Board on Testing and Assessment has evaluated various aspects of NAEP and its design and reporting for the Department of Education. 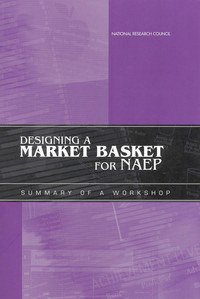 This study focuses on the NAEP achievement levels which are used to provide information that can be easily understood and used by policy makers, educators, and the public. NAEP uses three achievement levels – basic, proficient, and advanced – and reports the percentage of test takers who score at each level. NAEP also reports the percentage of test takers who score below the basic level. Is this way of reporting test performance informative to the public? Is it done in a way that produces results that are reliable, valid, and reasonable? An NRC study committee will be appointed under BOTA to answer these questions and will begin its work in early 2015. • Review the procedures that the National Assessment Governing Board and the National Center for Education Statistics use to determine (or “set”) the achievement levels and the minimum score needed to be placed in each category. • Synthesize the relevant research literature on setting achievement levels. • Examine the ways that the achievement level reports are used, the interpretations made of them, and the validity of those interpretations. 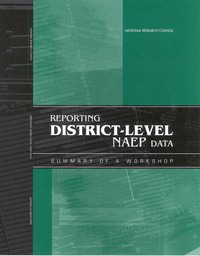 The committee’s final report, expected in spring of 2016, will describe its findings about the achievement levels and how the levels are used in NAEP reporting. If warranted, the committee's report will also provide recommendations about ways that the setting and use of achievement levels for NAEP can be improved. Assessments are conducted periodically in mathematics, reading, science, writing, the arts, civics, economics, geography, U.S. history, and beginning in 2014, in Technology and Engineering Literacy. Each subject is assessed at grades 4, 8, and 12, although not all grades are assessed each time. 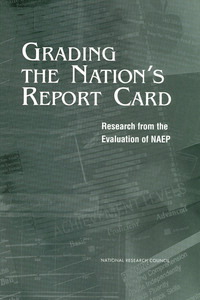 NAEP does not report results for individual students. Instead, it is given to representative samples of students so that results can be reported for the nation, states, and some urban districts.